The only player not to practice on Thursday was tight end Evan Engram (knee). Nose tackle Damon Harrison (knee) and linebacker Olivier Vernon (ankle) were limited in practice. Wide receiver Sterling Shepard (back), wide receiver Cody Latimer (knee), linebacker Connor Barwin (knee), cornerback Eli Apple (groin), and cornerback Antonio Hamilton (groin) fully practiced. The New York Giants have signed wide receiver/returner Quadree Henderson to the team’s Practice Squad. The 22-year old, 5’8”, 192-pound Henderson was originally signed as an undrafted rookie free agent after the 2018 NFL Draft. The Steelers waived him before the season started. 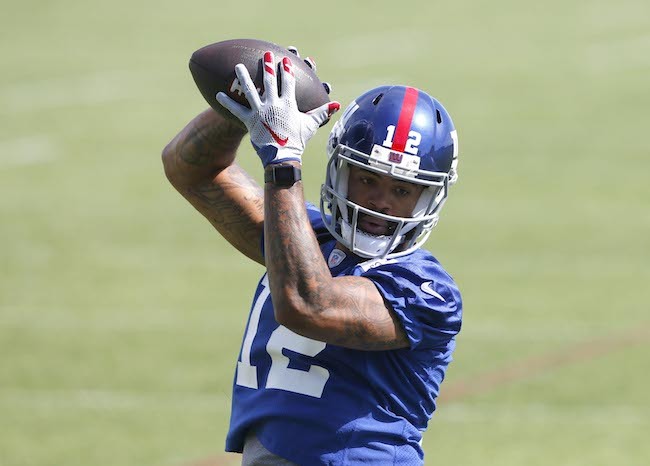 To make room for Henderson, the Giants terminated the Practice Squad contract of wide receiver Amba Etta-Tawo, who was signed to the Practice Squad on September 26th. The Giants practice on Friday in preparation for Sunday’s away game against the Carolina Panthers. With tight end Evan Engram (MCL) ailing, the Giants have signed tight end Garrett Dickerson to the 53-man roster from the team’s practice squad. 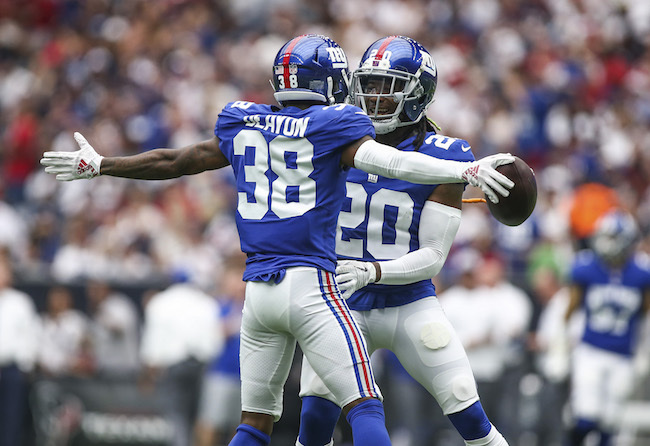 The Giants originally signed Dickerson in June 2018 as an undrafted rookie free agent and then signed him to the Practice Squad in September. The 6’2”, 244-pound Dickerson is a versatile player who can play a variety of positions including tight end, fullback, and H-Back. To make room for Dickerson, the Giants waived/injured wide receiver Kaelin Clay (ankle), who the Giants claimed off of waivers from the Buffalo Bills on September 2nd. To fill Dickerson’s place on the Practice Squad, the Giants re-signed wide receiver Amba Etta-Tawo, who the Giants waived before the season started. The 6’1”, 208-pound Etta-Tawo was originally signed as a rookie free agent by the Jacksonville Jaguars after the 2017 NFL Draft. 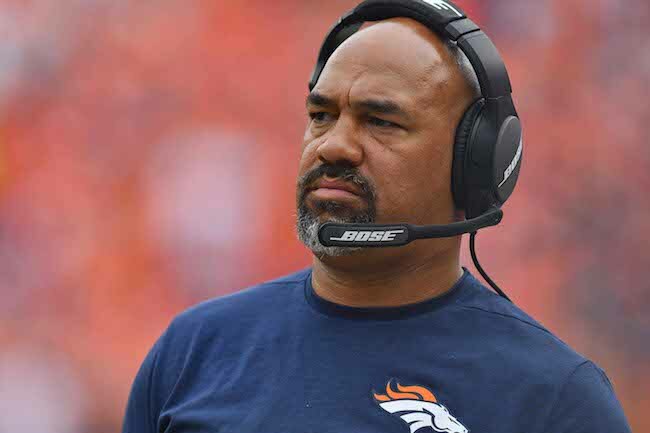 He has spent time on the Practice Squads of the Jaguars, Kansas City Chiefs, and Giants in 2017. 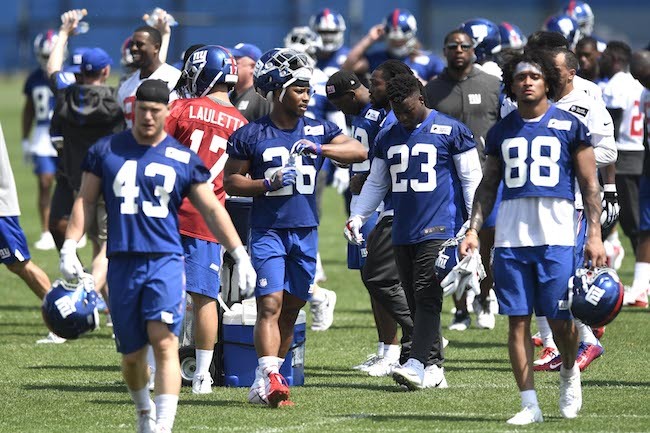 Not practicing on Wednesday due to injury were tight end Evan Engram (knee), wide receiver Cody Latimer (knee), running back Jonathan Stewart (foot), nose tackle Damon Harrison (knee), linebacker Connor Barwin (knee), cornerback Eli Apple (groin), and cornerback Antonio Hamilton (groin). Linebacker Olivier Vernon (high ankle sprain) practiced on a limited basis. The Giants practice on Thursday and Friday in preparation for Sunday’s home against against the New Orleans Saints. The team’s coordinators will address the press on Thursday. 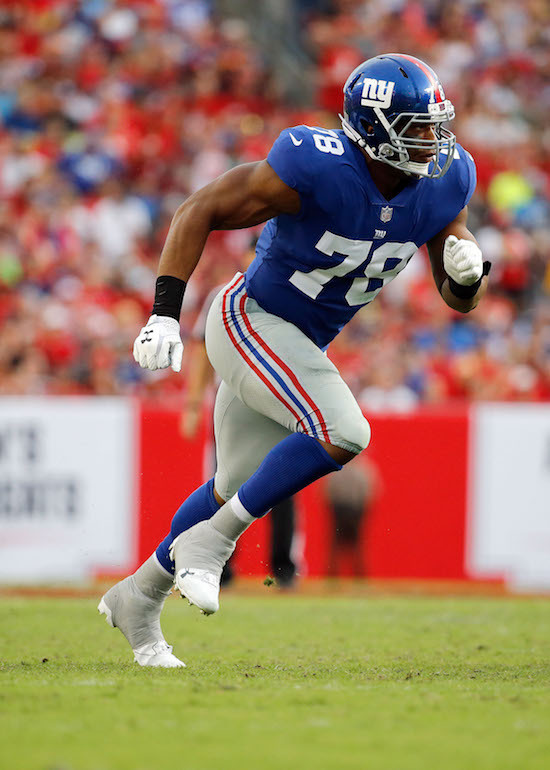 The New York Giants have activated defensive end Romeo Okwara from Injured Reserve. Okwara was placed on Injured Reserve in mid-October after injuring his knee in practice. The Giants signed Okwara as an undrafted free agent after the 2016 NFL Draft. Okwara played in every game in 2016 with four regular-season starts (36 percent of defensive snaps), and finished the year with 25 tackles, one sack, and two pass defenses. This year he has only played in five games and has accrued just three tackles. 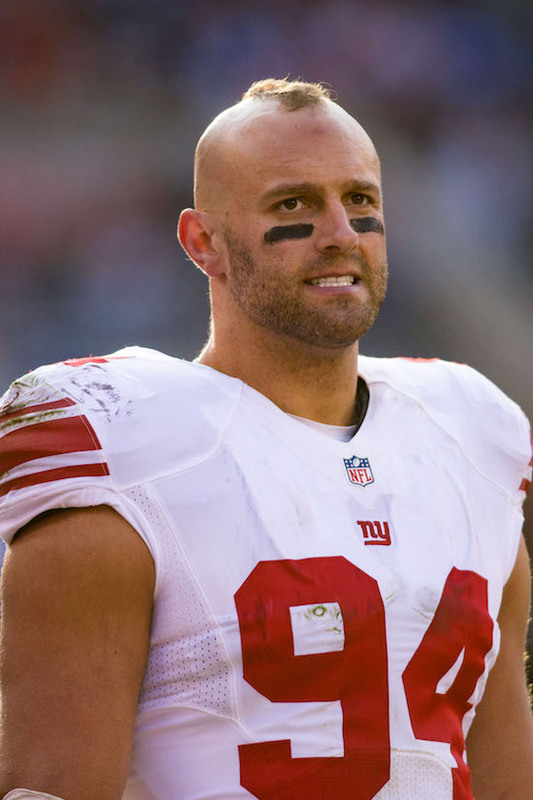 To make room for Okwara, the Giants waived linebacker Jeremy Cash, who the Giants signed as a free agent in November 2017. Cash was originally signed as an undrafted rookie free agent by the Carolina Panthers after the 2016 NFL Draft. He has spent time with the Panthers (2016-2017) and New York Jets (2017). 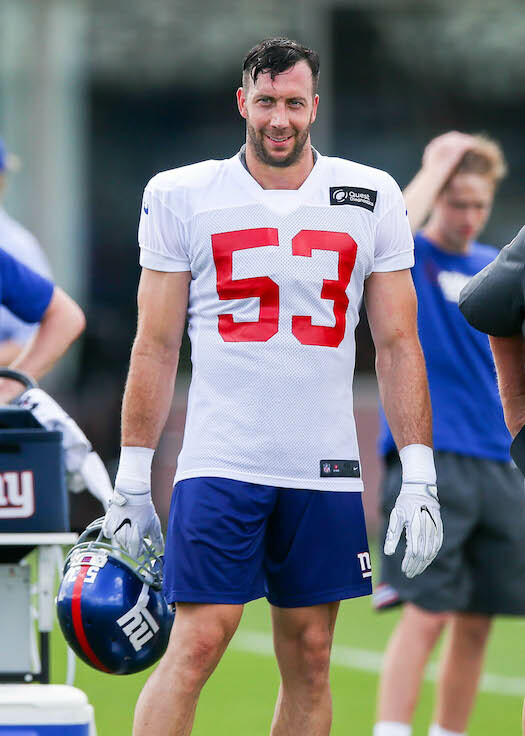 Last Friday, the Giants signed safety Ryan Murphy to the 53-man roster from the team’s Practice Squad to fill the vacancy created when Justin Pugh was placed on Injured Reserve with a back injury. Murphy was originally drafted in the 7th round of the 2015 NFL Draft by the Seattle Seahawks. The Seahawks waived him in their final round of cuts in September 2015. He spent time on the Practice Squad of the Denver Broncos in both 2015 and 2016. 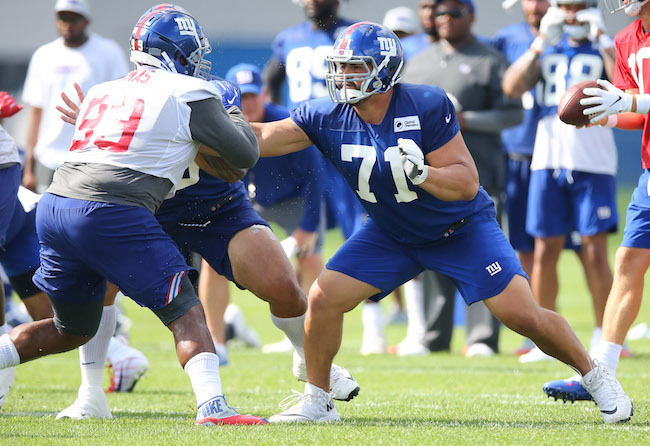 The Giants signed Murphy to the Practice Squad in late December 2016 and again in September 2017. The Giants have signed wide receiver Amba Etta-Tawo to the Practice Squad. The 6’1”, 208-pound Etta-Tawo was originally signed as a rookie free agent by the Jacksonville Jaguars after the 2017 NFL Draft. He has spent time on the Practice Squads of the Jaguars and Kansas City Chiefs this year. 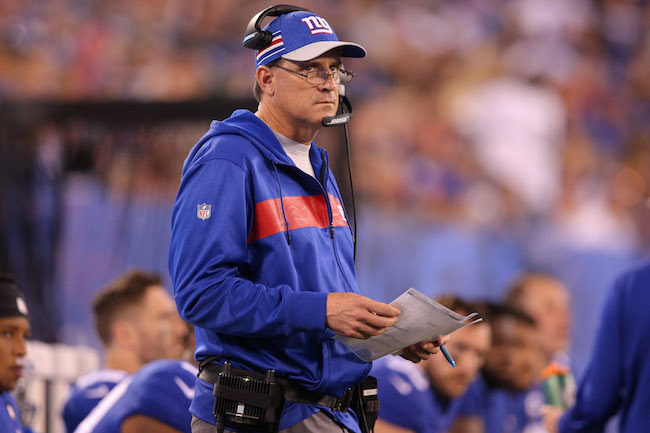 The New York Giants return to practice on Wednesday in preparation for Sunday’s away game against the Arizona Cardinals.